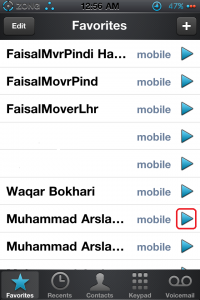 One of the biggest disadvantage with using the iPhone 4 on an unofficial carrier (Such as Telenor Pk, Mobilink PK) is you lose the ability to enjoy FaceTime (Video Calling) feature. 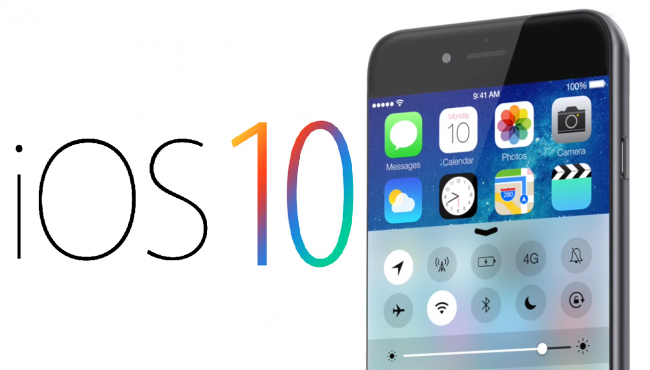 Therefore, you will need to do a work around in order to get FaceTime working on iPhone4. 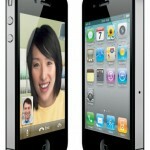 In this post i will guide you step by step, how to activate Iphone4 FaceTime(Video Call) feature on an unofficial carriers or operators. 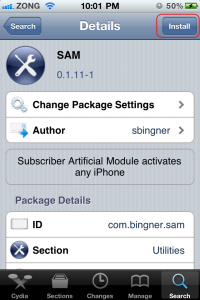 2- Go to “Sources”, Press “Edit” button at top right corner and Click on “Add” button to add “Repo.bingner.com” source. 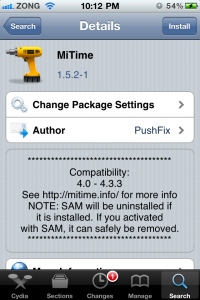 3- Go to “Search” Tab, type “SAM” and select the highlighted application. 4- Click on “Install” button to download and install it. 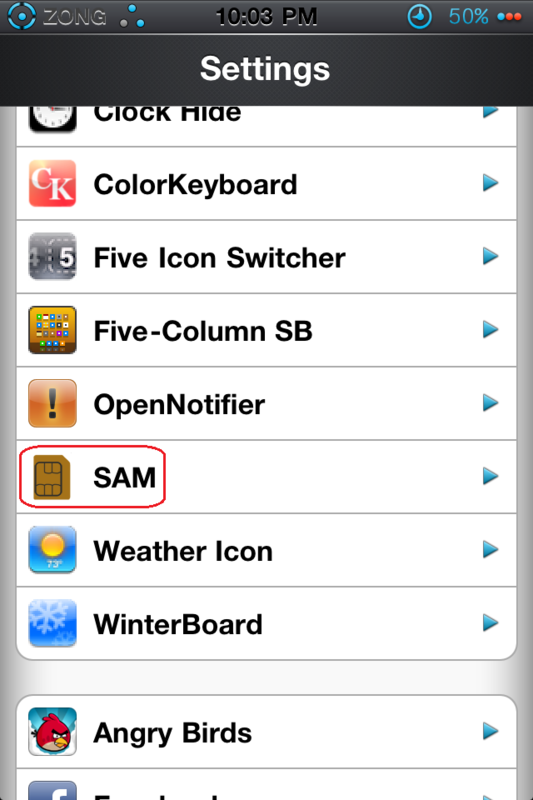 5- Once “SAM” is installed go to “Settings” and click on “SAM” highlighted in red color. 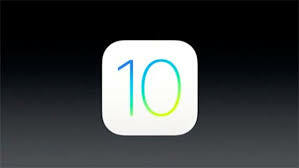 6- Click on “De-Activate Iphone(clear pust)” and then click “Revert Lockdownd to Stock”. 7- Following window will appear on the screen. 8- Connect your iPhone via USB and launch iTunes. Once you get a Message that your iPhone is Activated, then you are fully activated with iTunes. 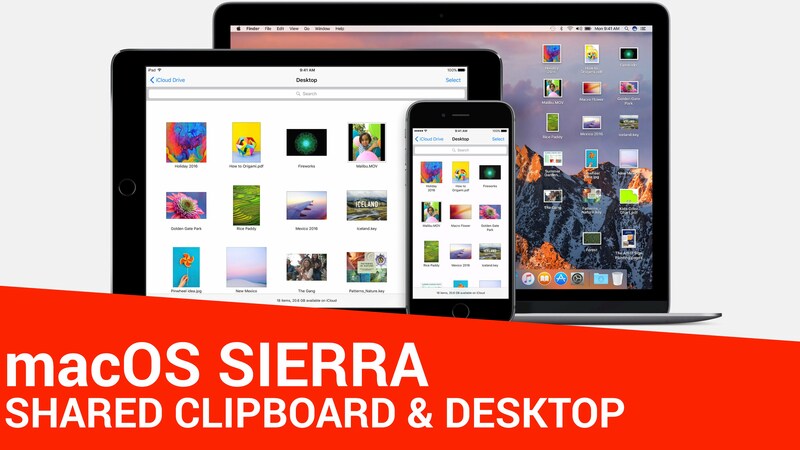 10- Go to “Sources”, Press “Edit” button at top right corner and Click on “Add” button to add “cydia.pushfix.info” source. 11- Go to “Search” Tab, type “MiTime” and select the highlighted application. 12- Click on “Install” button to download and install it. 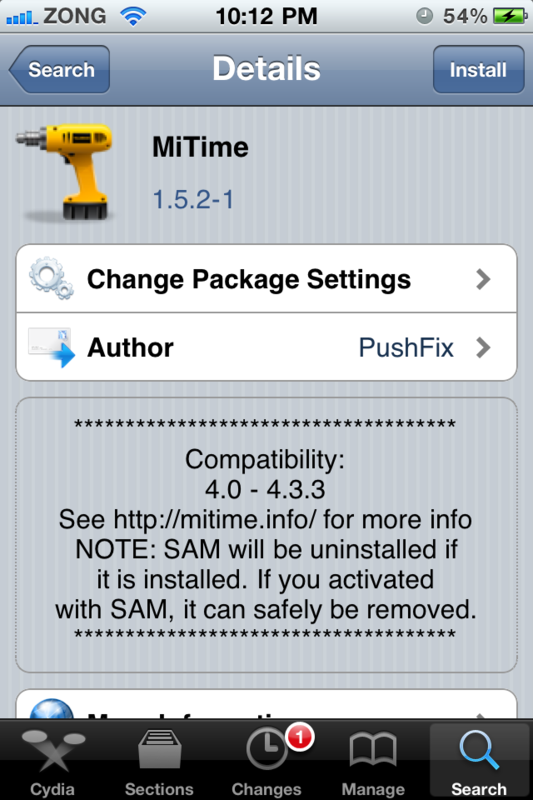 13- Launch “MiTime” and you will notice that MiTime will start collecting data . 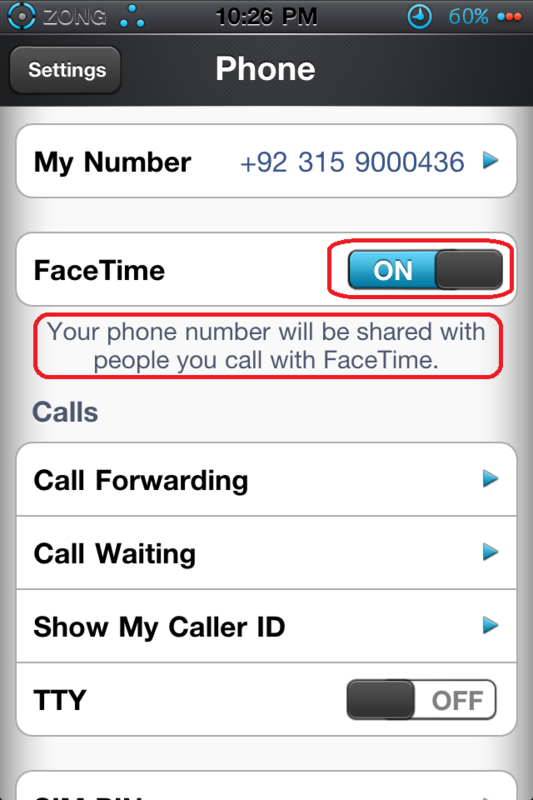 14- Go to “Settings”, Click on Phone, Turn on FaceTime button and after some time it will show your FaceTime activated. 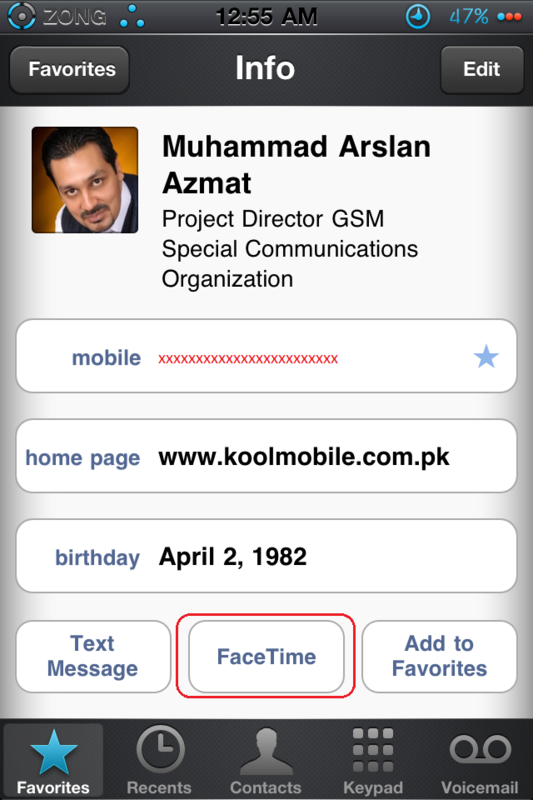 15- In order to confirm if “FaceTime” is activated, Click on highlighted “Arrow” and you can see call on “FaceTime” option. Note:- You must be able to receive and send international text messages. Please don’t forget to write your feedback and any suggestions will be appreciated. I want try….ope it works good…. I tried this but whn I open mitime it’s says I have run out of attempts. Please help me.